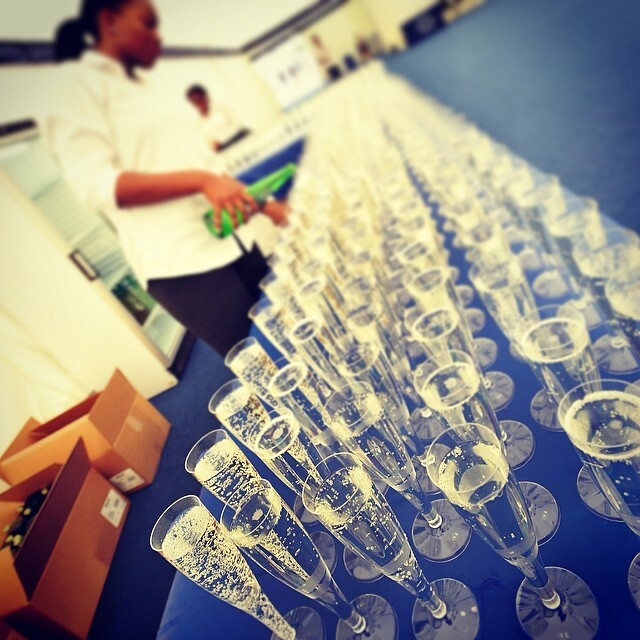 With Brunel’s graduation week having just passed, it seems the perfect time to share some insight which I gained during my own ceremony, which I had very little idea about before the actual day. 1. It’s a pretty long day but it will go in a flash! Don’t forget to bring a camera, and make sure you take all the photos you possibly can. Especially don’t forget to have a photo with Isambard Kingdom Brunel himself – it’s a staple part of leaving Brunel. 2. You’ll feel pride like you’ve never felt. That’s pride in yourself, in your classmates, in the school that you’ve been a part of, and in the university as a whole. 4. You’ll be standing and walking more than they let on, so wear comfortable shoes. Or wear really impressive ones and carry a spare pair in your bag. 5. Wear waterproof make-up! Even if you don’t cry, you’ll get hot in the robes and some of your make-up will do its best to escape. 6. The complimentary drinks aren’t bad at all! 7. Even if your entire family can’t make it, they will be proud of you and you’ll probably feel so much love from them in the lead up to your graduation (and afterwards) that it will be like they were there all along. 8. Try to eat breakfast. It’s easy to forget or just decide not to if you have a morning graduation as you’re expected to register and collect your gown between 8:30 and 9:30, so the morning is a rush. The ceremony goes on until about 12 o’clock though, so at least make sure you’re hydrated. The robes are hot, you’re probably wearing warmer clothes than you typically would be on a hot day and there are a lot of people in the room. Having something in your stomach is going to be better than sitting there very hungry and possibly even light-headed. 9. I was extremely happy that we had to walk up and down a slope instead of steps to shake hands with the officials, but in the event that you do have to walk up steps, I refer you back to point 4 for the shoe warning. 10. The certificate you’re given is in a folder and isn’t rolled into a scroll. The scrolls are fake and only for photographic purposes. 11. Finally, just enjoy the day. There will be a lot of rushing around, it will be stressful at times and it’s easy to let that affect your mood. Take a deep breath – get your robes, take some photos, laugh at what you all look like wearing the mortar boards, and then realise you’re all actually pulling it off quite well. Get your tickets, meet your guests, take more photos and enjoy it. As I mentioned in point 1 it goes in a flash, enjoy every moment of your success, and the success of those around you. 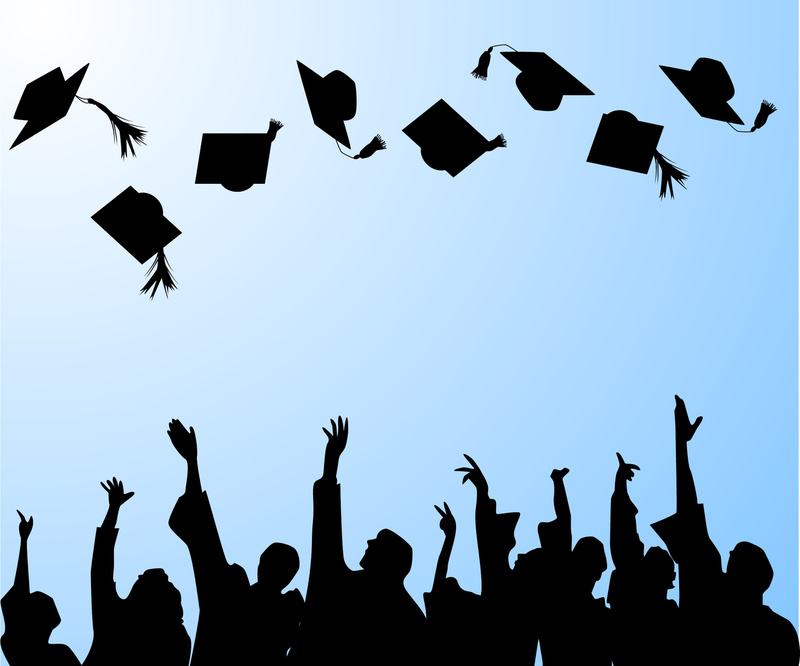 Huge congratulations to the Class of 2014, may your lives be richer for knowing each other, and may your future be as rewarding and as beautiful as you want them to be. Best of luck with whatever comes next. 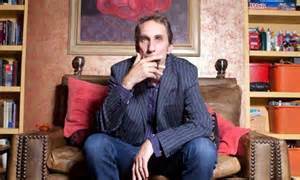 After the success of our Warsan Shire event in February, we are pleased to announce that our next talk in the Brunel Author Series will be with the internationally acclaimed author, journalist and broadcaster Will Self. Professor Self will read from his work and then discuss his writing with Matt Thorne, Senior Lecturer in Creative Writing at Brunel University. Will Self is currently the Professor for Contemporary Thought at Brunel University, and has a worldwide reputation for his award winning writing. At the time of sending this e-mail, he is the prolific author of nine works of fiction, including the Booker short-listed Umbrella, six collections of non-fiction, three novellas and six short story collections. Will is a well-known face on several television programmes such Newsnight and Have I Got News For You, as well as a contributor to many BBC Radio 4 programmes. He is perhaps best known at Brunel for his Psychogeography course, a form of urban geography that employs walking around liminal spaces as a way of exploring the relationship between the environment and the mind. Matt Thorne is the award nominated author of several books of fiction including Booker long-listed Cherry and most recently a biography of Prince. The event will take place at 6pm on Wednesday 21st May in the Library, Bannerman Centre, Brunel University, Kingston Lane, Uxbridge, UB8 3PH. Booking is essential. 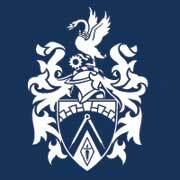 Free places can be reserved by e-mailing library.events@brunel.ac.uk. 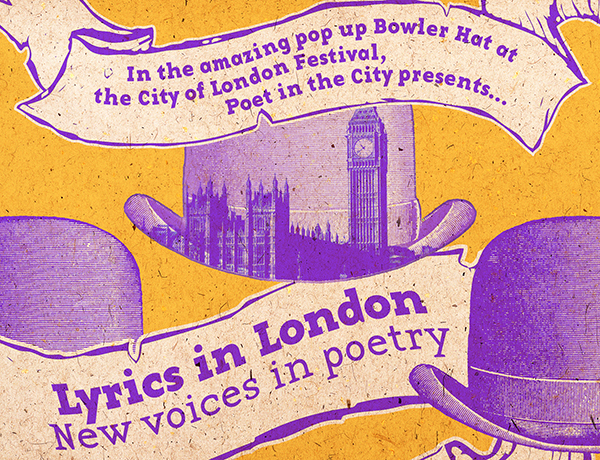 Books will be available to buy on the evening from Waterstones. 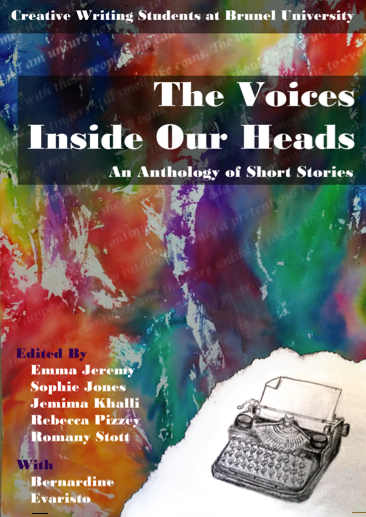 On the 19th March, the team of editors and writers behind Brunel’s first ever anthology of short stories came together to celebrate its launch at the Antonin Artaud building. Please click on the poster image below to see photographs from what was a wonderful evening. For further details of this ambitious project, please see the press release and earlier post here. The characters in this superb book of short stories by Brunel undergrads range from a self-harming schoolboy to a Buddhist monk in Thailand; from cheating husbands to a mother hell-bent on plastic surgery. You’ll also find ghosts, broken relationships, loss of religious faith and a devastating flood in Burma, as well as fantasy fiction including a sea witch, a warrior girl who turns into a wolfhound and warring squirrels. You’ll come across quite a few crazies too, including a pathological liar, a serial killer, a boy stalker and a man whose itch gets so out of control he loses it completely.